Investors in Property is the leading agency specialising in the sales and marketing of ski property in the Alps. We have been selling ski chalets and apartments for over 30 years. Our Managing Director, Simon Malster, qualified as a solicitor in 1978 and was a partner in a London legal practice for many years before forming Investors in Property. He is now considered the foremost authority on ski property in the Alps and a leading expert in Swiss property law. Our very first Swiss sale was a double sale to two brothers who each bought an apartment in the Residence Ambassadeur in Villars back in 1986. The company soon developed a strong presence in Villars and helped to put that resort on the map. 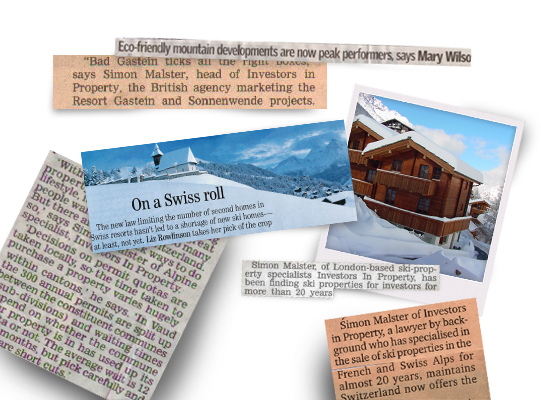 In the 90s we started selling properties in the more famous resorts of Verbier, Gstaad and Wengen. As the range of Swiss resorts grew so did the profile of the company. Thanks to being quoted in The Times in 1986, Simon soon became established as the leading expert in the UK on Swiss property laws. He is now regularly quoted in the FT, New York Times and many others. After Switzerland came France. 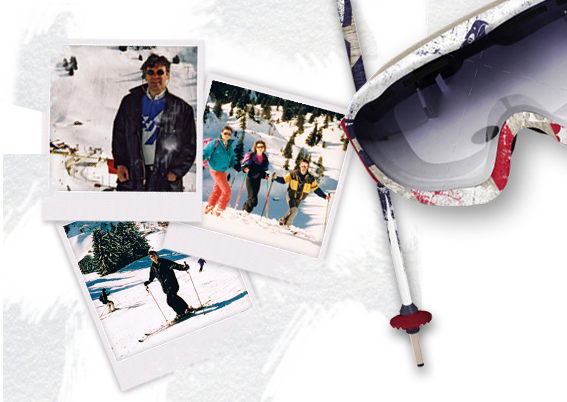 Starting with the sale of some fabulous old chalets in Megeve in the early 90s, the company was then drawn by the allure of resorts like Meribel, Courchevel and Val d’Isere. Now we cover all the major resorts in France and Switzerland. Then came Austria. In 2006 we were approached by a German developer building chalets in the unknown resort of Stadl and we became the first UK agent to sell in Austria. Now we cover a wide range of properties in over 25 Austrian resorts including the very best. We have extensive experience selling some big developments and have also developed properties in the Alps ourselves. One of the first new resort developments we sold was in 1992 with the launch of new residences in La Tania which were built for the Albertville Winter Olympics. Following that, we promoted Arc 1950, a new resort of over 750 apartments built by the Canadian developer, Intrawest. In 2005 Simon completed his first development. He and his Swiss partner refurbished 18 old chalets in Saas Fee. Rebranded as the Mountain Village these cute chalets were competitively priced and were all sold via Investors in Property within weeks. Following this success, Simon went on to manage more developments in Villars, Wengen, and Veysonnaz. In Les Collons they built over 50 chalets and are still building new chalets to order there now. 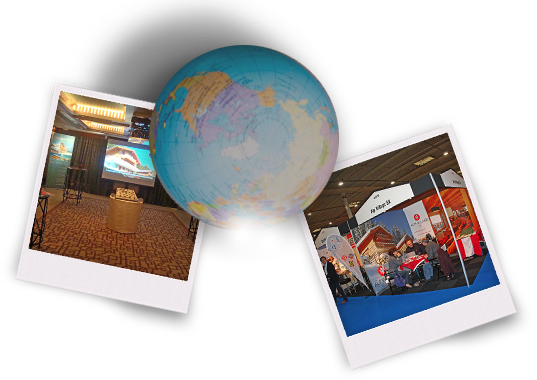 In 2010 we launched a global client support program as we realised that our clients are spread across the world and they are keen to meet us to learn more about Alpine ski property. We started in Europe with The Netherlands but next came presentations at the Mandarin Oriental Hotel in Hong Kong and the Intercontinental in Moscow. We now regularly hold one to one meetings in all the major capital cities of Europe, Dubai, Abu Dhabi, Singapore and Hong Kong and we regularly fly out to the Alps to provide additional guidance for our clients. 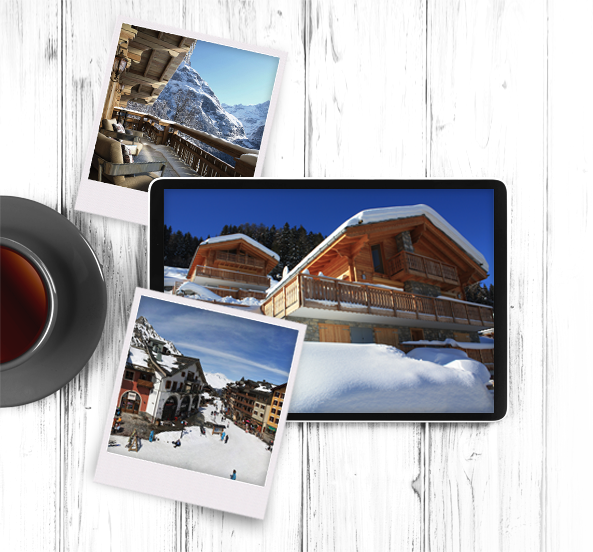 The first ski property agents to go online, we now have the most comprehensive Alpine property listings on the web. 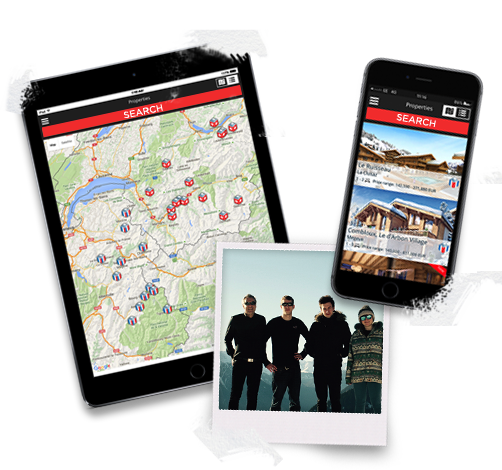 Our number one aim; to make it easier for you to find your home in the Alps. With our unrivalled knowledge, we offer expert advice to help you to narrow down your search for your perfect ski property. We offer support to buyers throughout their entire purchasing process from organising your visit through to notaries, bank finance, interior design services and rental agents. So whether you are looking to buy, sell or develop property in the Alps or if you are interested to work with us in another capacity, please don’t hesitate to get in touch with us.